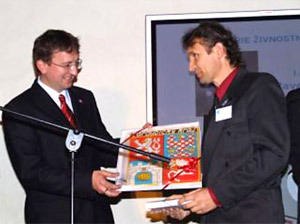 Pavel Janoš won a title of the Confectionery and Baker of the year in 1998 during a nationwide Confectionery Championship. He also got recognition for his "Sweet shop in Studánka." 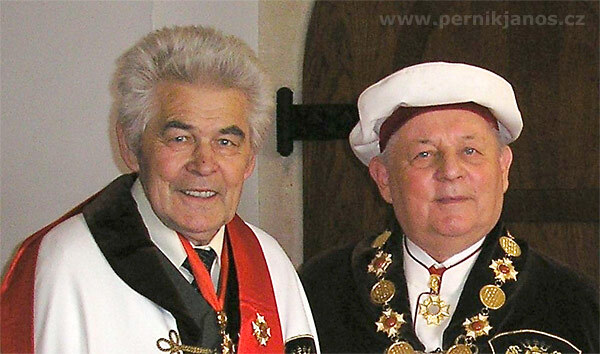 His company won the title of "Gingerbread Queen" several times during the Gingerbread Festival, which takes place in Pardubice Castle. In the Janoš family, gingerbread baking is a long-standing tradition. During EXPO exhibition in Brussels, thousands of visitors marveled at a beautifully decorated gingerbread heart measuring over one meter (3.3 ft) across, baked by Josef Janoš, the father of today's owner. 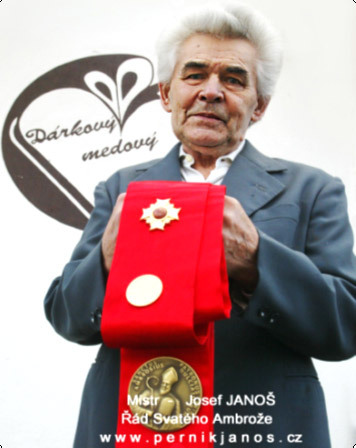 Janoš Sr. holds several recognitions and medals and was the first person to receive an official recognition for "Lifetime Work and Representation of the Craft," issued by Confectioners of the Czech Republic Association.